Jacquelyn Malcolm is the CIO and Vice President of Enrollment, Marketing & Communications for SUNY Buffalo State College. Dr. Malcolm possesses nearly 20 years of distinctive higher education experience including, leadership roles in marketing and communications, as well as extensive experience supporting enrollment management and technology efforts at multiple institutions. 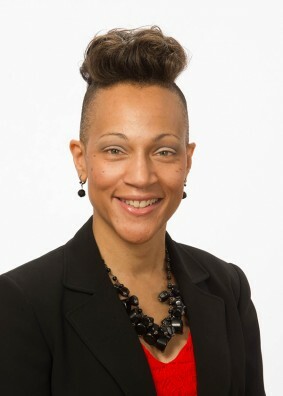 Prior to her tenure at Catholic University, Malcolm was the executive director of marketing and communications at Delaware State University, where she also worked as the executive director of integrated marketing. Before returning to Delaware State, Malcolm worked at the University of the District of Columbia for seven years, where she served as executive director of interactive media and portal administrator, executive director of alumni relations, and assistant vice president for marketing, communications, and alumni relations. She earned a B.S. in business administration from Drexel University, an M.S. in project management from the George Washington University, and an Ed.D. in educational leadership from Delaware State University.